I've always wanted to be considered one of those "girls with good hair." The problem? I don't want to spend a ton of time (or money) to do it. I like to air-dry after a shower, use one (maybe two) products, and whoosh out the door. Still, my dreams of hair grandeur are real, and I hoped there was something simple I could do to step up my game. Enter celebrity hairstylists and colorists. This crew of pros knows exactly the struggle I'm talking about and, coincidentally, how to be successful in such an endeavor. Below, they detail their best (and easiest) tips for better hair without having to uproot your life. Celebrity colorist Matt Rez of Mèche Salon in Beverly Hills suggests using your natural color as the canvas for highlights, rather than lifting your base color. "Lifting or darkening your base will cause demarcation when new growth comes in, and more maintenance is required to keep up with grow-out," he says. "If you absolutely must change your base color, stay tonally close to your natural base tone—meaning, if your natural root is in the ashier world, don't lift more than two levels to keep it on the cooler side. If your natural root runs on the warmer side, don't fight it by trying to go ashy. It's a losing battle." "If your hair is curly, wear it curly," says Honey Artists hairstylist Michael Lollo. "Stop trying to burn it into submission with hot tools. Try washing with Pantene Pro V's Curl Perfection Shampoo ($5) and Conditioner ($5). 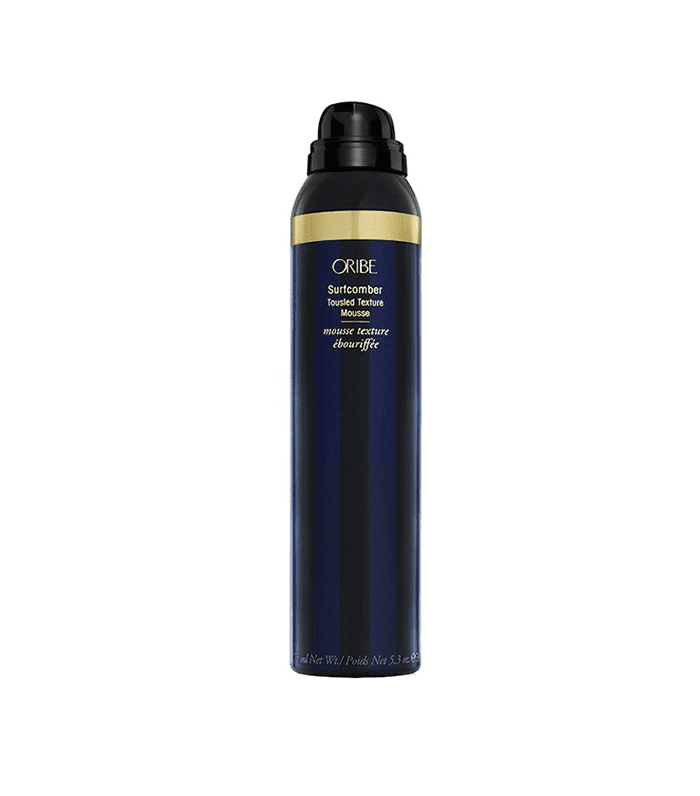 Style with Oribe's Surfcomber Tousled Texture Mousse ($39). The only thing you need to pull off your look is confidence—embrace your individuality." "It will maximize the longevity of your color," says Giovanni Vaccaro, Glamsquad's creative director. "Babylights are thin but close to the root, and the balayage is thicker from the midshaft to ends, so the combination allows for a finished look that still grows out nicely." "The more complicated the cut, the more time you will need to spend in the morning attempting to style it," says Rishi Jokhoo of the David Mallett Salon in Paris. "For the person who opts for a no-fuss, easy style routine, subtle layers may work best to give the hair a little movement and volume. The objective for me is to break the strong line and to make sure the hair isn't too heavy, for simple future maintenance and styling." "A long bob for instance," he continues, "is one of the best haircuts that lasts in between appointments and requires minimal upkeep. 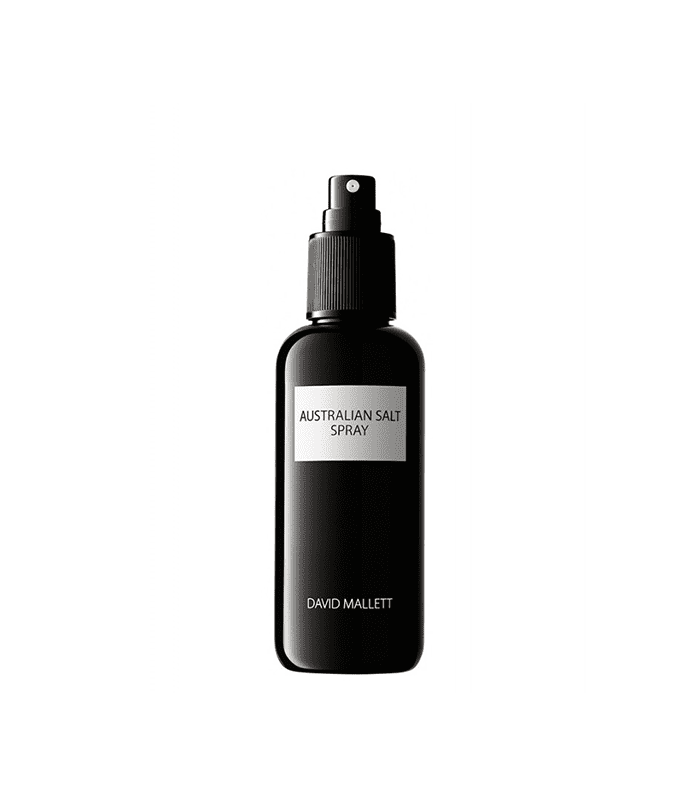 You can get up in the morning wash, spray in some of David Mallett's Australian Salt Spray ($40), and let it dry on the ride to work. The product effortlessly re-creates the effect the combination of sun, seawater, and sea breeze adds to the hair, leaving it full of texture that requires absolutely no heat or styling." You can style your hair all you want, but the fact of the matter is healthy hair proves less fussy. "When your hair is nourished, moisturized, and protected, it's easier to get it to do what you want," says Garnier's consulting celebrity hairstylist, Tommy Buckett. "Condition your hair weekly with a deep-conditioning mask to keep it looking good." 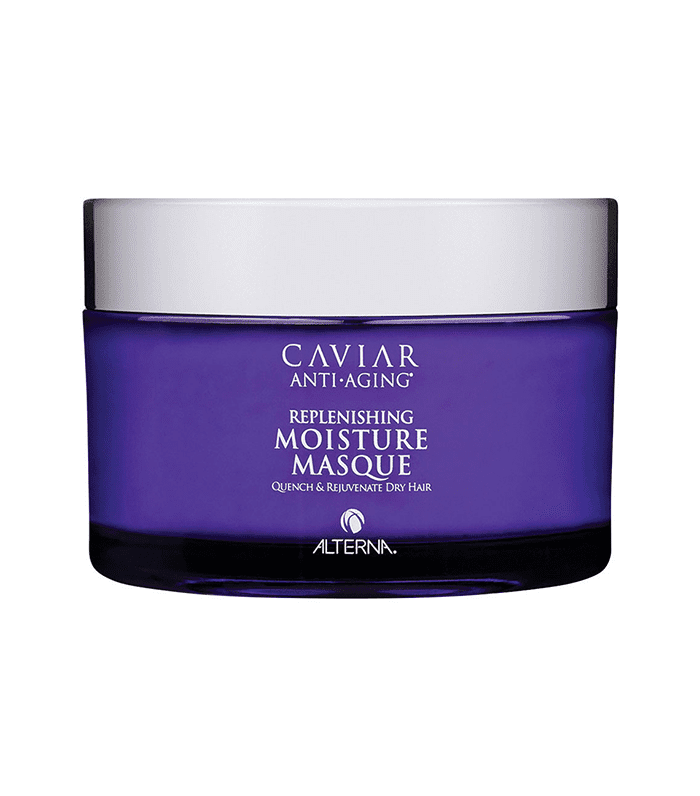 Alterna Haircare brand ambassador Andrew Fitzsimons recommends the Caviar Replenishing Moisture Masque for most hair types or the Caviar Repair RX Fill & Fix Treatment Masque ($45) for damaged hair. FYI: These are the most common blow-drying mistakes women make.